For Cheap Skip Hire in Lostock Hall, Call 01772 957 509 Today! If you’re looking for Lostock Hall skip hire services, choose us at Leyland Skip Hire! We have a wealth of expertise and knowledge and are renowned for our recycling responsibility. All our fleets are up-to-date with the latest tracking technology so you can track the whereabouts of your skip and ensure your around when it arrives. We pride ourselves in delivering a reliable, trusted service. Perhaps you’ve generated more waste than you anticipated? If you cannot fit all your waste in a wheelie bin, you could benefit from one of our Lostock Hall domestic skips. A domestic skip from Leyland Skip Hire is cost-effective and efficient way to dispose of your waste, instead of trekking back and forth to the tip. We deliver Lostock Hall skips to your property within a set time frame of your choosing – and leave it on your drive, however, we are quite aware some people prefer their skip to be left on the road. If this is the case we’ll obtain a permit from the local authority, on your behalf, to ensure your covered for all legal requirements. 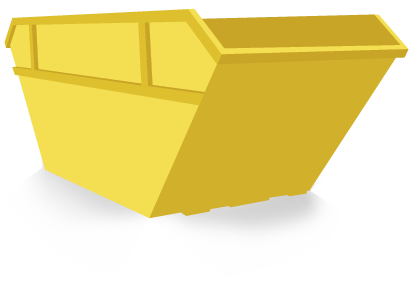 If you hire one of our commercial or industrial skips, we allow you to rearrange skip hire so, when your skip is full we can collect this from your premises and arrange to deliver a new skip, causing you as little as disruption as possible!